It is with great pleasure that we announce the re-starting of the GxFF awards program, and the appointment of Adrian M0PAI as the Award Manager. The new awards will be issued in steps of 11, and will be available to all via WWFF Logsearch – including those who received awards from the previous series. Several of these have either already been activated, or imminent activations have been announced. As part of a planned update to the entire GxFF Directory, and linked to the assessment of the new entries (see above), all entries within the County of Norfolk now have Region and Worked All Britain square information provided. The Region information uses the NUTS1 regions (EE representing Eastern England) and the County or Unitary Authority – so for Norfolk, all entries are tagged as EE-No. In turn, all other references will be updated in a similar manner. The GWFF Directory has been updated, in particular to add Worked All Britain square information, but to also correct spellings of some references. 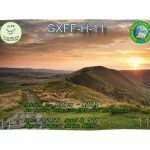 Welcome to GxFF on the web. This site will bring news and activities of the World Flora and Fauna Program in the United Kingdom, the Republic of Ireland and the British Overseas Territories. Author Andrew M0YMAPosted on October 19, 2016 December 9, 2016 Categories UncategorizedLeave a comment on Hello world! All activators please note, that with immediate effect, all GxFF reference numbers are now four-digit, with the addition of a leading zero. 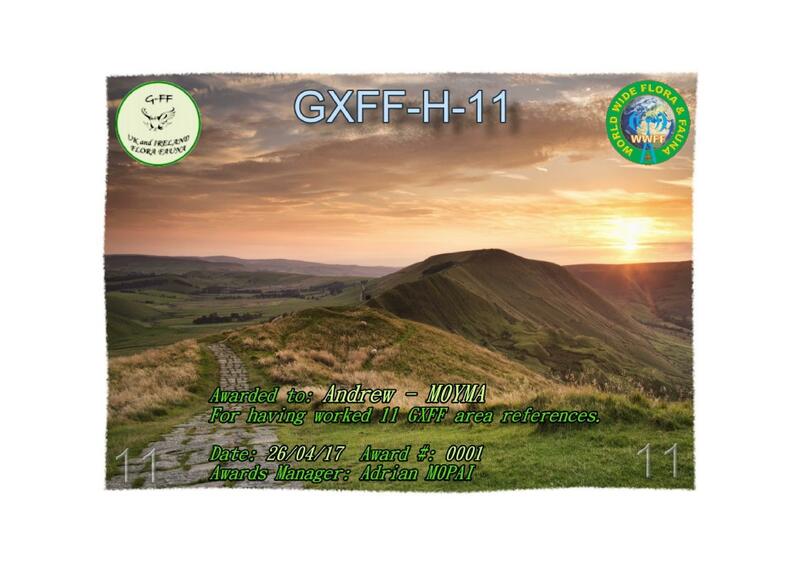 This is bring GxFF into line with the many programs that have already adopted the four-digit convention. So, for example, GFF-328 becomes GFF-0328. After careful consideration, it has been decided to restructure the British Overseas Territories within the WWFF Directory.